Put the Champion to Work for You!! Denise is a resident of the District of Columbia and has lived in several different neighborhoods in the city--Dupont Circle, SW, Capitol Hill and presently 16th Street Heights/Carter Barron. She has been a real estate sales associate for 42 full-time years, and for many of those years as a Top Producer and a Member of Long & Fosters Founders Clubs. 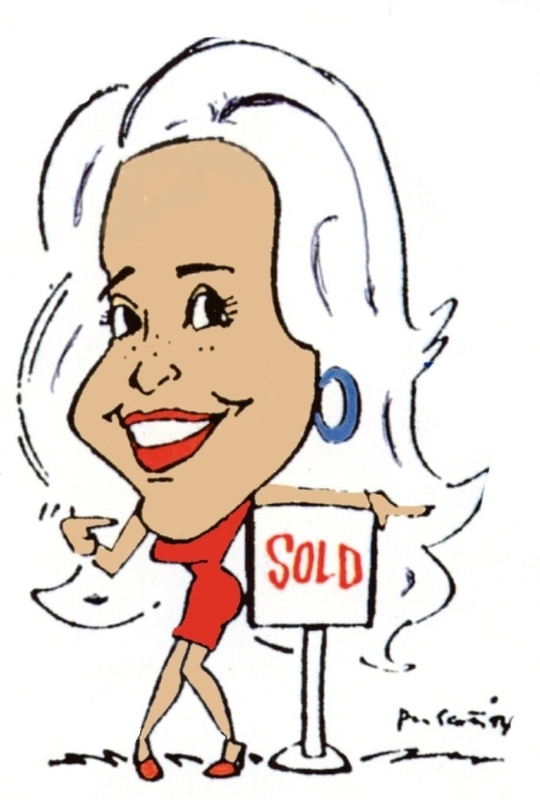 Denise has Sold over 1400 properties! She consistently sells between 10 to 15 million in Real Estate annually! Denise personally has been on both the buying and selling sides, which allows her to have an acute understanding and sensitivity towards her clients needs. Denise is always informative and available, even past settlement. She is known by her clients and customers as a real winner, someone who achieves their goals as well as her own. 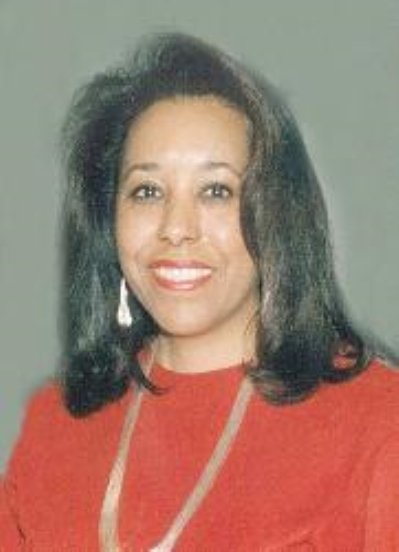 Denise is also an experienced Buyer's agent selling in both Washington DC and Maryland in Montgomery and Prince Georges Counties. Gorgeous Brand New Renovation* English basement unit with enlarged windows*650 sq ft*high ceilings* washer/dryer*one full bath plus powder room with beautiful granite & marble tile work*open concept with breakfast area*recessed lights*coat closet located in mid Columbia Heights "Sizzling Hot" 3 blocks to the Columbia Heights metro and neighborhood amenities including Giant,Target & a myriad of stores* coffee houses* restaurants & more! Pets case by case! "I bought and sold through Denise. I truly found her to be professional and would be delighted to work with her again." "Your attention to details through the entire process showed us that you were committed to more than just getting a contract signed on sale of our house." "Professionalism, poise, personality, integrity and so much more! Denise, you are truly the best!"